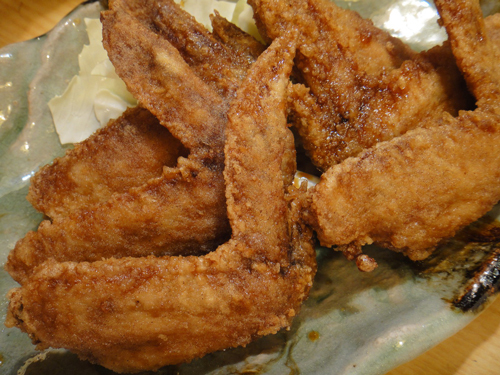 It is a dish to which the part of chicken’s wing was deep-fried. 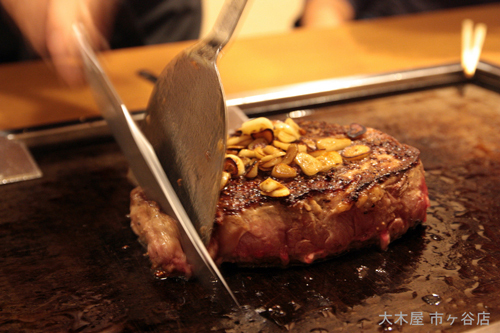 Ikayaki（grilles squid） is a baked meat in the very simplicity as for the squid. 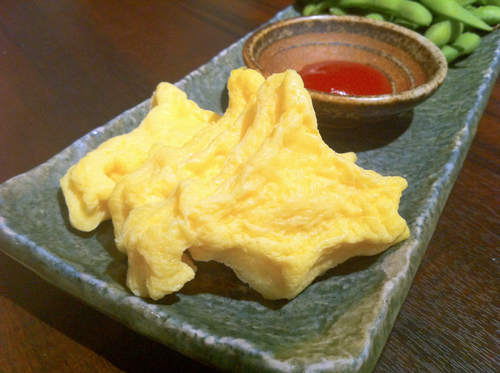 There are a lot of menus of chicken in the Izakaya.The chicken such as yakitoris is of course good, and cooking the egg is also special.